Hospice Care has been a very popular option for families with members who are at the end of their life. In the U.S. and U.K., the hospice care industry has been growing progressively in the last ten years. This provided employment opportunity to healthcare professionals and chance to get a less expensive professional patient care to very sick dying people. Here is a quick update about the latest news, developments and new facts from this field in healthcare. 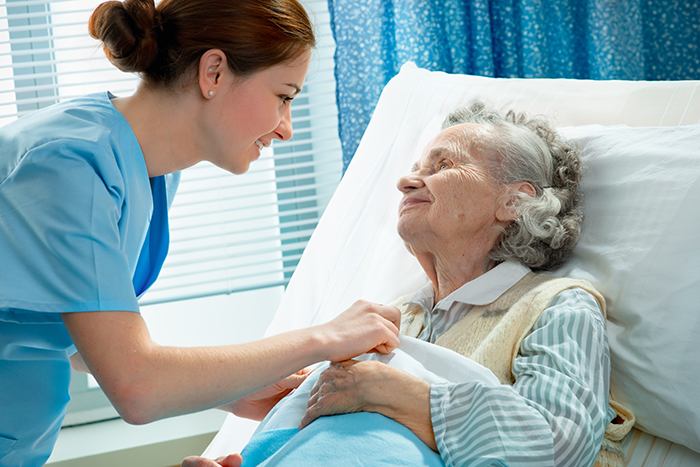 A recently conducted study by the National Institute for Health Research showed that the fatality rates in hospice care incurred a steady increase from 17,400 in 1993 to 26,000 in 2012. The Study also showed that 3.4% of all death in England came from hospice death. In relation, the figure doubled in 2012 showing 6% from hospice death. This was the first study to use the whole population of 223 adult inpatient hospice facilities in England. The study showed and figuratively defined hospice deaths changed from the year 1993 to 2012. The study also showed that majority of hospice death were cancer related cases. The study also found that a lot of people who died under hospice care are from prosperous areas than poverty-stricken areas in the UK. A new study in the New England journal of medicine investigates the impact of Medicare’s increase in hospice benefits in hospice facilities from 2004 to 2009. The research conducted concluded an improvement in the quality of hospice care administered and found an increased to Medicare costs of $6,761 in every patient. The research also validated that Hospice cases increased from 27.6 percent patients in 2004 to 39.8 percent in 2009. The study also showed a significant increase in the average length of time in a hospice or senior care from 72.1 days in 2004 to 92.6 days in 2009.